Good Morning Scrappers! It’s Kim here on a Saturday to bring you a special new release over at Gotta Pixel. It’s that time of month again…Gotta Grab It is going on today through Tuesday! 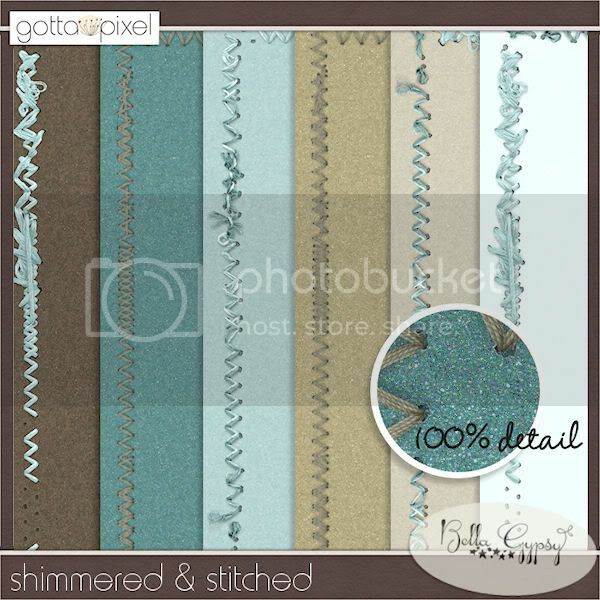 Each designer works with the same color palette and creates some yummy goodies and you can make your own mega kit! Did I mention that you can get each pack for a super low price too? That’s right! Each pack is available for $1 each through Tuesday! 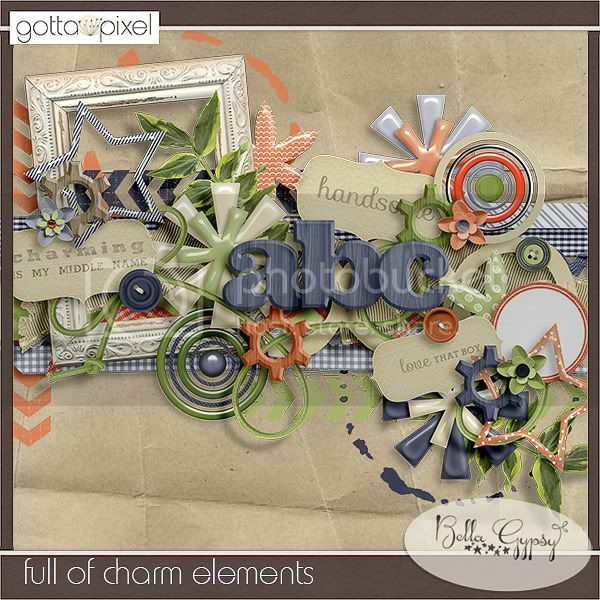 Here are the awesome goodies that Bella Gypsy has contributed this month to the GGI event! 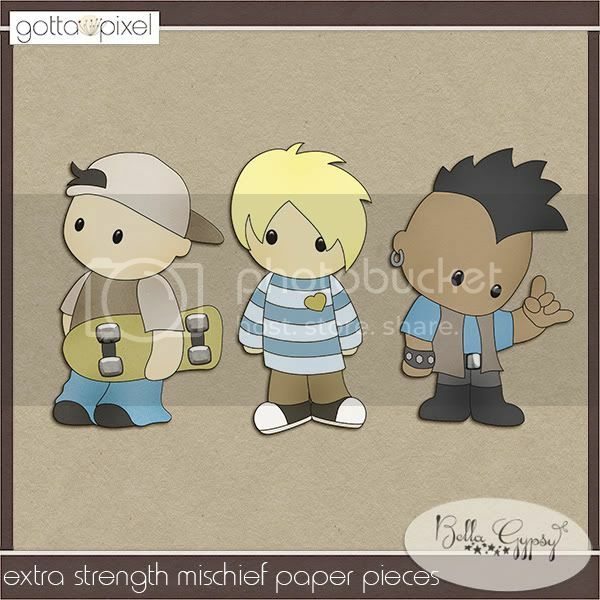 Remember, these three packs are available for $1 each through Tuesday at Gotta Pixel! Wow! It is weird being here on a Saturday! I hope you are having a great weekend so far and enjoy the rest of the weekend! I hope you all have a fabulous Mother’s Day tomorrow! It is Gotta Grab It time at Gotta Pixel! You get to build your own kit…mix and match from the same color palette from all your favorite designers! Each pack is only $1 and the possibilities are endless! Here’s a look at the goodies Bella Gypsy has! You can pick up each pack for $1 through Tuesday! 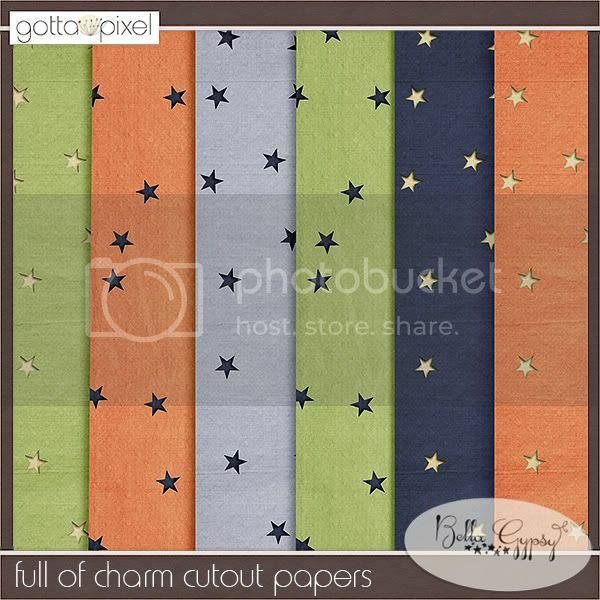 Here’s a freebie for you using Full of Charm! Click HERE for your link. Happy Saturday! It’s Kim here on this gorgeous Saturday to bring you the latest Bella Gypsy news. The Gotta Grab It Event is happening right now and Gotta Pixel. You won’t want to miss the gorgeous new goodies that have a common color palette! 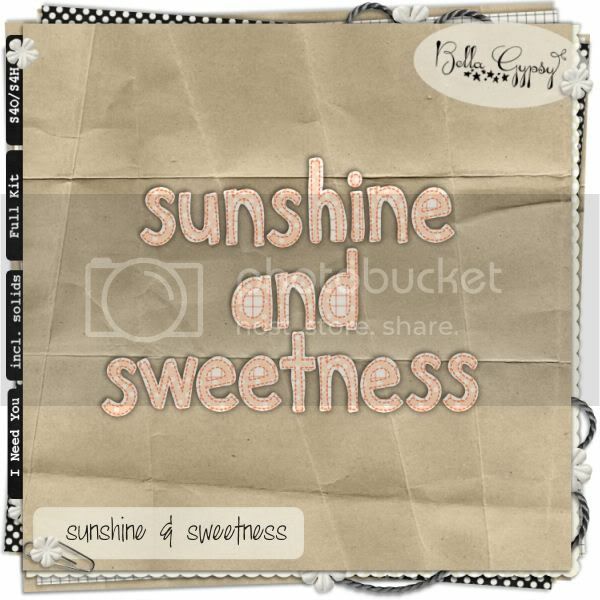 Bella Gypsy has 4 new products for the March GGI sale and they are available for $1 through Tuesday! Here’s a look at what you can pick up for $1 each! Remember, you can pick up each pack for $1 each through Tuesday. Hello Scrappers! 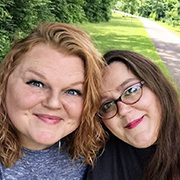 It’s Kim here…..I told you I would be back today to bring you the scoop on the Gotta Grab It event going on at Gotta Pixel and there may just be a little something at the end for you! This month’s color palette is beautiful! These blues are gorgeous and I can’t wait to head on over to the store to see what else I can pick up. Through Tuesday, you can pick up the GGI packs for $1 each. You get to pick and choose what you like and create your own mega kit. Cocoa Comfort is perfect for scrapping those winter pictures or even those baby pictures! Remember: through TUESDAY you can pick up each pack for ONLY $1! 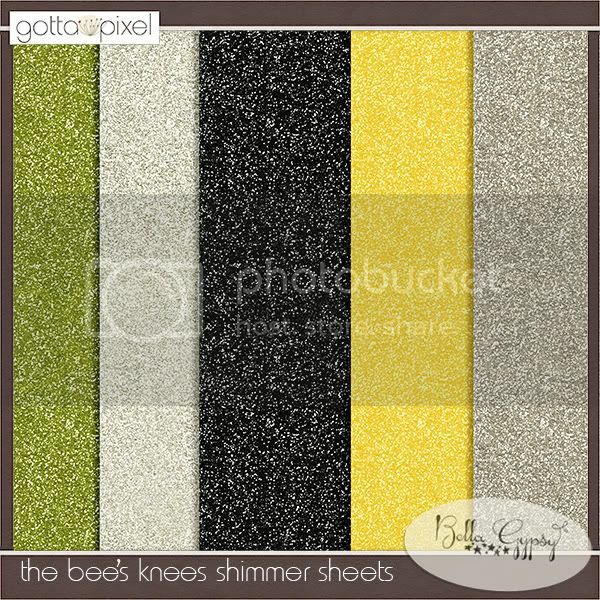 I promised you a little freebie today! 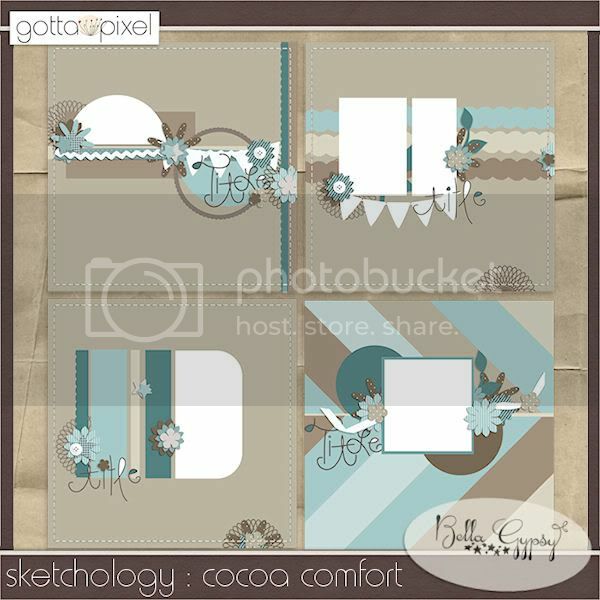 Here’s a border cluster that coordinates with Cocoa Comfort! Click HERE for your download link or click on the preview! Happy Tuesday Scrappers! It’s Kim again. Sorry I wasn’t around last week to bring you the latest news on the Bella Gypsy Goodies! We had to make a sudden trip back home and were gone a bit longer than expected. I’m back this week with some GP news and an awesome freebie just for you! Today is the LAST day for GGI. Grab the goodies now if you haven’t had a chance! 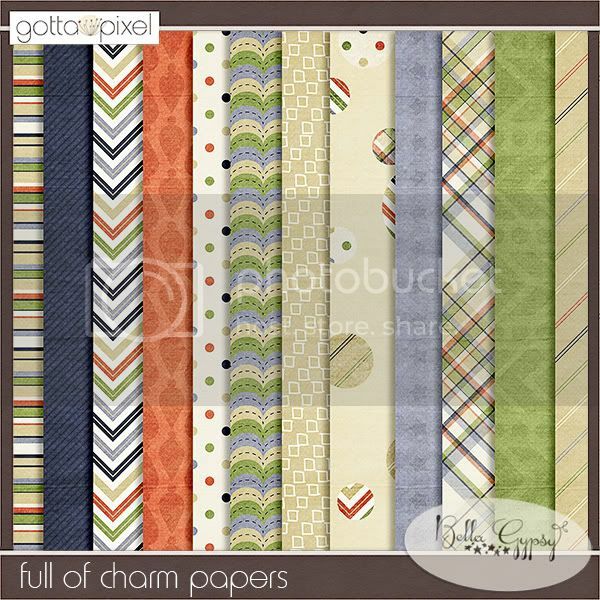 Bella Gypsy released an alpha, element, paper and template pack called Boy Theory! All these pieces are only $1 but you have to hurry because the GGI event ends today. Don’t forget to browse around in the Bella Gypsy store because there are more awesome goodies that are only $1 too! Just in case you need a bit of inspiration….here’s some CT layouts using Boy Theory. 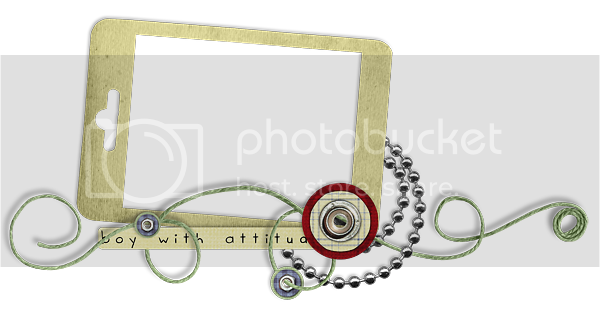 I will leave you today with a freebie frame cluster that I made! I hope you enjoy! Click on the preview for you download link.